Columbia, to become part of Bristow, conducts a range of operations, such as this Model 107 logging mission outside of Oakridge, Oregon. Global helicopter services company Bristow Group is acquiring heavy lift specialist Columbia Helicopters in a debt and stock deal worth $560 million in what it called “a transformative transaction.” Bristow made the announcement this morning concurrent with releasing its financial results for the quarter ending September 30, posting a $144 million loss on revenues of $334.7 million. The loss includes a one-time impairment charge of $117.2 million against its Airbus Helicopters H225 fleet and inventory and Eastern Airways assets. Bristow reported that it had $308 million in cash on hand at the end of the quarter. As of last Friday that had diminished to $266 million. For the 12 months ended September 30, Columbia posted revenues of $281 million and earnings before interest taxes and depreciation (EBITDA) of $117 million. 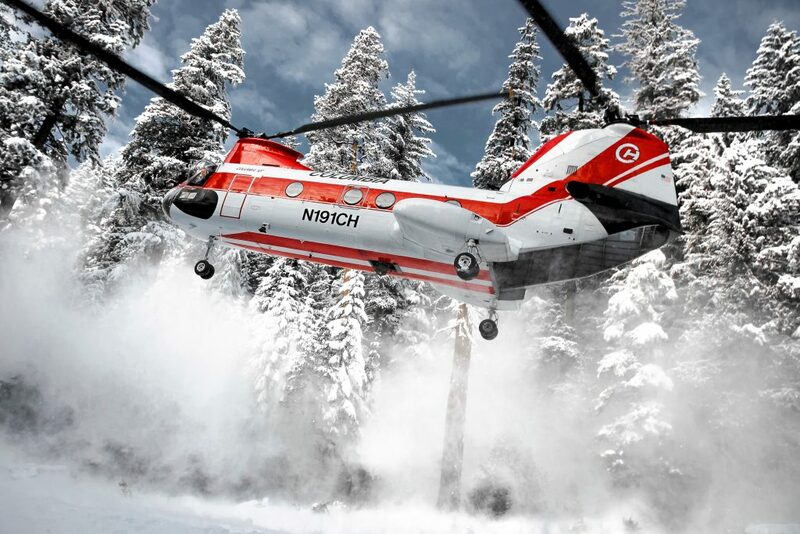 Columbia currently operates 21 tandem-rotor heavy-lift Vertol 107 and Chinook CH-234/CH-47D aircraft. Perhaps more importantly for Bristow, the company also has full MRO and certification capabilities and lucrative military contracts. “Meaningful revenue opportunities abound,” from the combined companies as well as tax benefits, said Bristow CEO Jonathan Baliff. Currently “a number of our [Bristow’s] maintenance costs are too high for the services rendered” and that a main value of the transaction was “meaningfully reducing our $250 million [annual] spend on maintenance by utilizing Columbia’s vertically-integrated, proven, in-house MRO capabilities,” he said. Baliff, who has led the company since 2014, said his primary focus would be on smoothly integrating Columbia into Bristow before he retires from Bristow immediately after the transaction closes, expected by December 31. He will be replaced on an interim basis by Thomas Amonett, Bristow’s vice chairman. Columbia was founded by Wes Lematta with a single Hiller 12B in 1957. He died in 2009. On a quarterly conference call with analysts this morning, Baliff admitted that the most recent quarter “had been difficult,” blaming the impact of foreign exchange, an uneven recovery in the energy sector, fixed-wing costs, and failure to close certain contracts on contributing to Bristow’s ongoing operating losses. He said the company was in discussions with OEMs to terminate new aircraft deliveries, had placed 10 owned aircraft up for sale, had returned eight leased aircraft year to date and had the ability to return 13 more. However, Baliff noted recent increased oil-and-gas exploration activity and drill rig increases in key markets including West Africa, the Gulf of Mexico, the North Sea, and Brazil. He also said that the company is continuing along its plan to transform itself into an “industrial aviation services company” less weighted to the fate of oil-and-gas. By illustration, he said that oil-and-gas, the company’s UK SAR contract, and Columbia would each contribute an approximate one-third share to the combined company’s EBITDA going forward.